Oakville Care Centre's most popular disposable, absorbent and washable continence chair covers & protectors. 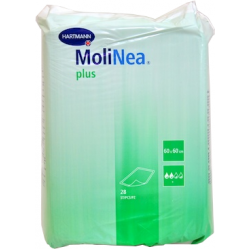 The Molinea disposable absorbent chair protectors are of excellent value and contain 25 sheets per packet. These are ideal for short term use or in places where washing is more difficult on a regular occasion. The washable incontinence seat pads are also of excellent value and are ideal for longer term use and can be washed regularly at high temperatures and are more cost effective than disposable chair pads. Why not visit our retail shops in Frome and Wells (where we have been supplying continence products around Mendip since 1996) to see our continence range and to pick up our free continence catalogue as well as speak to one of our knowledgeable members of staff. 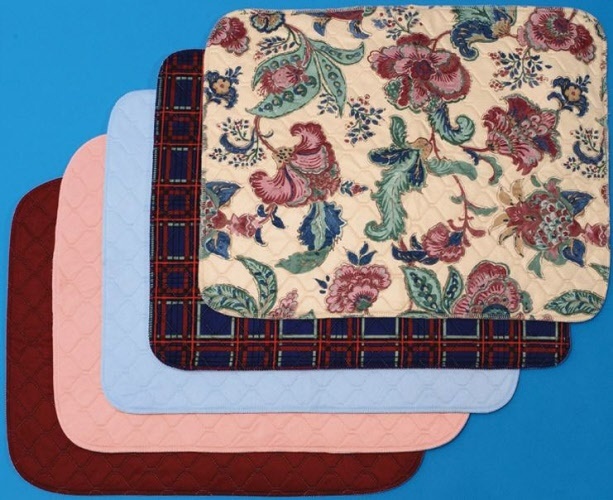 Ideal for use in the home, car or wheelchair these Washable Seat Pads give protection for your chairs. 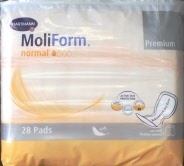 The anatomically shaped continence pad with an odour neutralising super absorbent core and active skin protection.